17th International Food Exhibition “WorldFood Uzbekistan” was held in Tashkent, Uzbekistan in the period from 29 to 31 March. 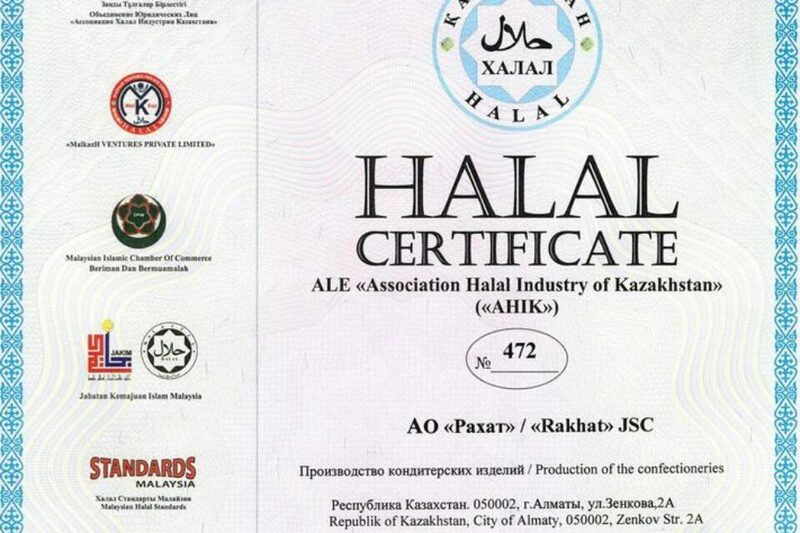 Once again Rakhat JSC took part in one of the largest event for Central Asia. 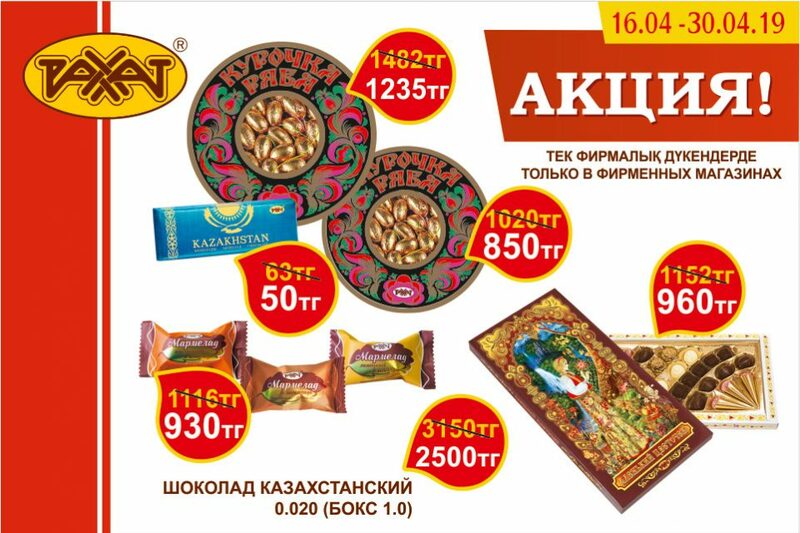 Annually the leading producers, suppliers and distributors of the food industry take part in the exhibition, presenting the Uzbek and world food markets. 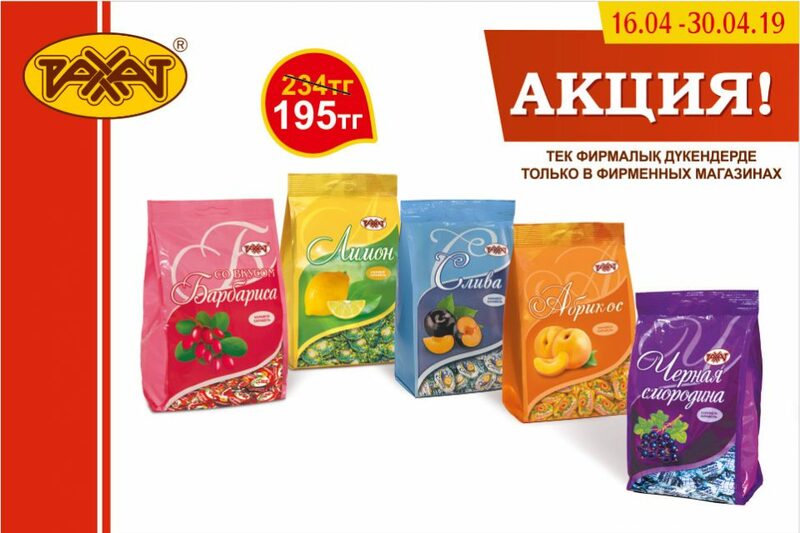 “WorldFood Uzbekistan” – is a unique opportunity to present own products to a wide audience of specialists. The participants were able to demonstrate their products, as well as get acquainted with new products. 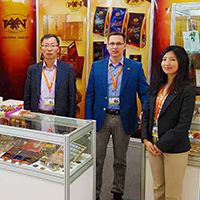 Within the framework of the exhibition, Rakhat JSC presented new products to visitors, and also provided an opportunity for visitors to taste the products of our factory.